Microsoft is sponsoring 30 individuals from various countries representing at the 2017 Special Olympics World Winter games in Austria. Microsoft is the official Technology Sponsor of the Special Olympics, 2017 Special Olympics World Winter Games taking place in Austria. With that Microsoft is also sponsoring 30 individuals from representing nationals in the competition. Microsoft provides both financial and in-kind support to SpecialOlympics, including free software suites for all SpecialOlympics’ 220 accredited Programs globally, empowering efficient Programs for people with intellectual disabilities around the globe. Some beneficiaries include individuals from teams in Ghana, Nigeria, South Africa, Kenya, etc from Africa. In Ghana, Microsoft is sponsoring Isaac Otchere a Floorball athlete of the Ghana team. 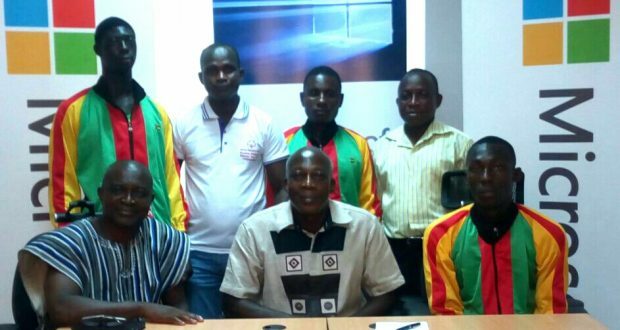 There was a ceremony in Accra held by the Microsoft Ghana country manager and members of the Ghana Special Olympic team. Unfortunately the Ghana and Afghanistan teams were denied visas to participate in the event. Microsoft Nigeria spent some time with the Special Olympics team, Nigeria via the Valentine day #actofkindnessng event. Adewopo Marvellous Adedovin was selected as the recipient of the sponsorship. 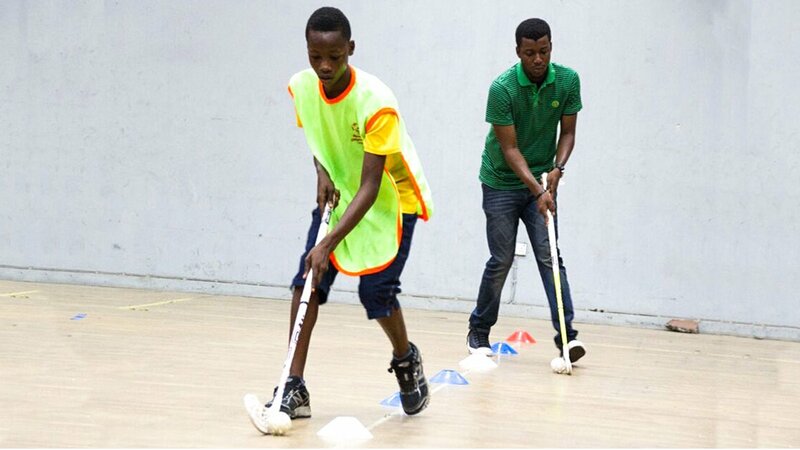 Marvelous captain of the floorball team led Nigeria to gold glory in this year’s competition. Read about Marvelous in the featured story by Microsoft. The African team athletes have been incredible. Winning a number of medals at the competion.